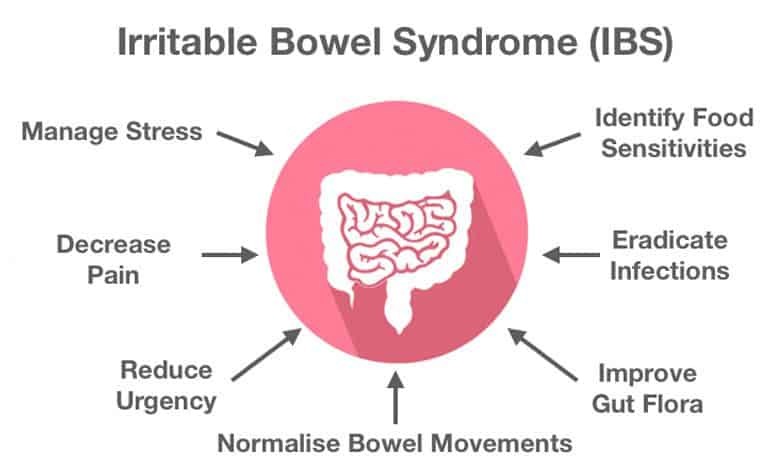 How do we treat IBS at the Guelph Naturopathic Medical Clinic? Guelph Naturopathic Medical Clinic has two naturopaths with roughly 25 years of combined experience treating IBS. In fact, IBS is one of the top condition that we see in our Guelph clinic. Eradicate infections – Pathogenic bacteria, parasites, and yeast can all contribute to symptoms of IBS. Antimicrobial herbs can help treat these infections. Normalize bowel movements – Certain fiber-rich can improve stool consistency, thus promoting regularity and reduce diarrhea. Reduce urgency & decrease pain – Many traditional herbs can reduce abdominal pain and urgency associated with IBS. Who treats IBS at the Guelph Naturopathic Medical Clinic? 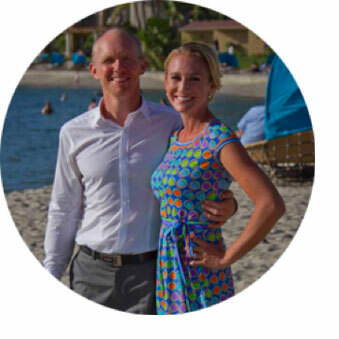 Vicky Weiler, ND, and Matt Gowan, ND are both naturopathic doctors with a special interest in treating IBS. This husband and wife team work at the Guelph Naturopathic Medical Clinic. Dr. Matt Gowan is a naturopathic doctor with over 15 years of clinical experience. He has a special interest in digestive conditions including heartburn, colitis, constipation, diarrhea, infantile colic and IBS. In addition, he is a professor, author and researcher. Dr. Vicky Weiler is the mother of their two children. She currently is on maternity leave. Get help with your IBS in Guelph! Disclaimer: This content is subject to change. The information is intended to inform and educate; it does not replace the medical evaluation, advice, diagnosis or treatment by a healthcare professional. © 2018 Guelph Naturopathic Medical Clinic. All rights reserved.